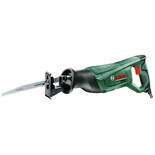 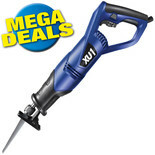 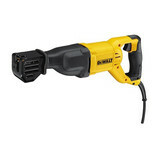 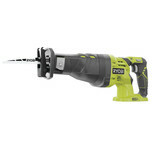 Ideal for DIY & trade use. 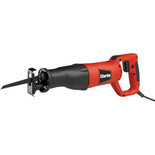 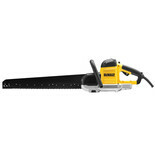 Multipurpose saw for cutting wood, board and metal pipes etc. 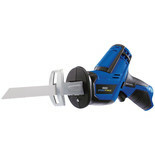 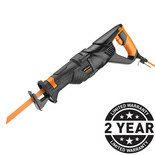 Features quick release, tool-less blade change. 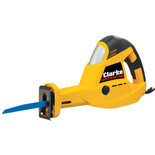 The Clarke CRS710V Saw offers a versatile designed for rapid cutting of different materials including wood, aluminium and steel. 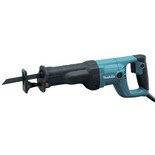 Ideal for DIY and trade use. 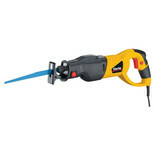 This reciprocating saw is ideal for plumbers, electricians, heating, HVAC and builders with the powerful 1100W motor which is designed for heavy duty applications.